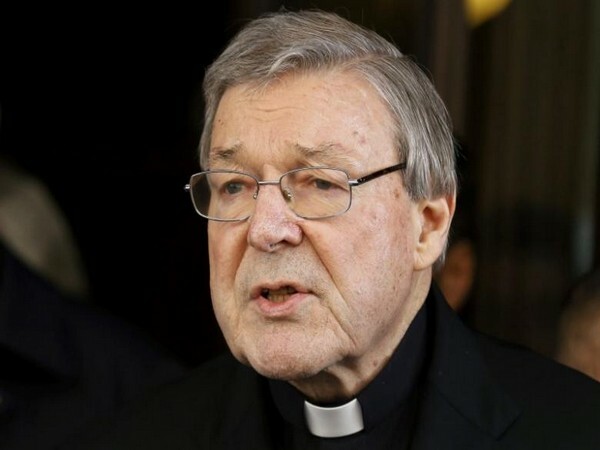 Melbourne [Australia], Mar 13 (ANI): Former Vatican treasurer Cardinal Pell, convicted of sexually assaulting choirboys in the late 1990s, was sentenced to six years in jail on Wednesday. New Delhi, [India] Dec 28 (ANI): Addressing the Lok Sabha on Thursday, Information and Broadcasting (I&B) Minister Rajyavardhan Rathore said that over Rs 5245.73 cr have been spent on the publicity of government schemes from 2014 to December 7, 2018. Dantewada (Chhattisgarh) [India], May 31 (ANI): After living in the dark for 13 years, the electricity facility has reached Jagargunda village in Chhattisgarh. Amritsar (Punjab) [India], May 12 (ANI): Residents of Indira colony, a locality in Amritsar, despite raising the issue with several ministers over the past 10-15 years, is awaiting proper electricity and water connection in their houses. Amravati (Maharashtra) [India], Apr. 15 (ANI): A Remote tribal village in Amravati's Bulumgavhan in Maharashtra got electrified after 70 years of independence. Amravati (Maharashtra) [India], Apr. 14(ANI): A tribal village in Maharashtra's Amravati got power supply after 70 years of independence. Sukma (Chhattisgarh) [India], Apr. 09 (ANI): A village in Maoist-hit district of Sukma is getting re-electrified after the ultra-left rebels destroyed the power supply infrastructure 15 years ago. Mumbai (Maharashtra)[India], February 23 (ANI): After 70 years of Independence power supply has finally reached Elephanta Caves near Mumbai.